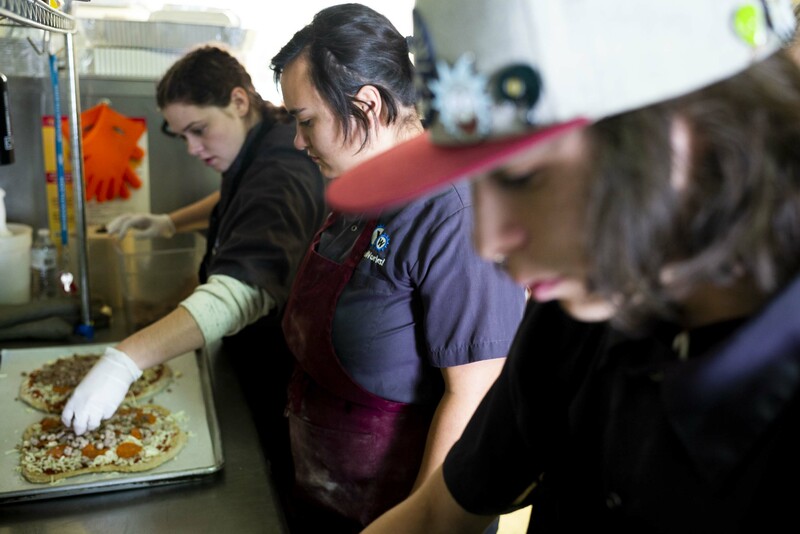 At YouthWorks, our on-the-job training, apprenticeships, and job placement cover many different types of jobs in different fields. 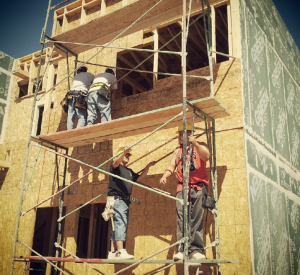 Working with Habitat for Humanity, our YouthBuild participants learn hands-on construction skills, while helping build affordable housing for the people in our community. 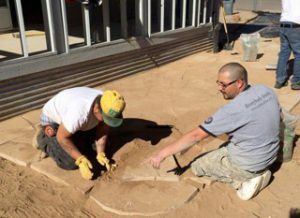 Working in teams, our young people put their construction and remodeling skills to work rehabilitating a house that will be sold to low-income qualified buyers, with the profits going to support the YouthWorks mission. 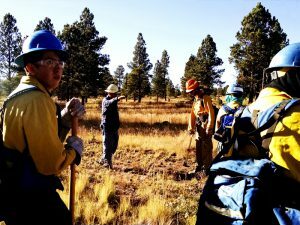 Crews train to work with public and private partners to conduct fire mitigation and land treatment projects to preserve, protect, and maintain forest and watershed health for future sustainability. 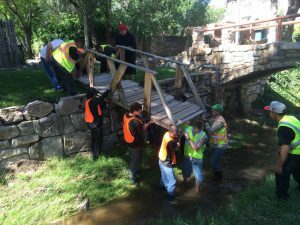 Crews work on environmental projects focused on riparian restoration, beautification, and stewardship along the Santa Fe River and its associated arroyos. 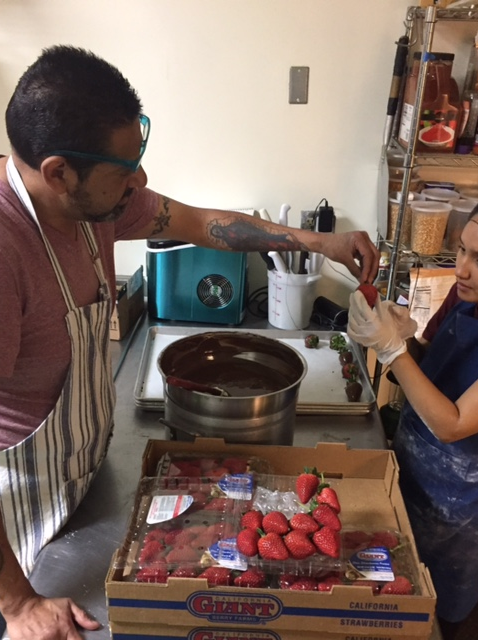 Under the mentorship of our world-class team, youth run a high-profile catering business, prepare thousands of snacks and meals for area school children, while developing marketable foodservice skills. 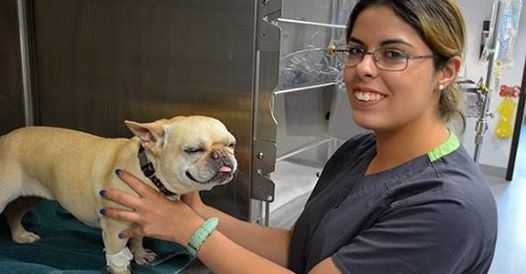 A ten-week healthcare training track leads to nationally recognized certification, giving participants qualifications for entry-level jobs in the ever-growing healthcare field. 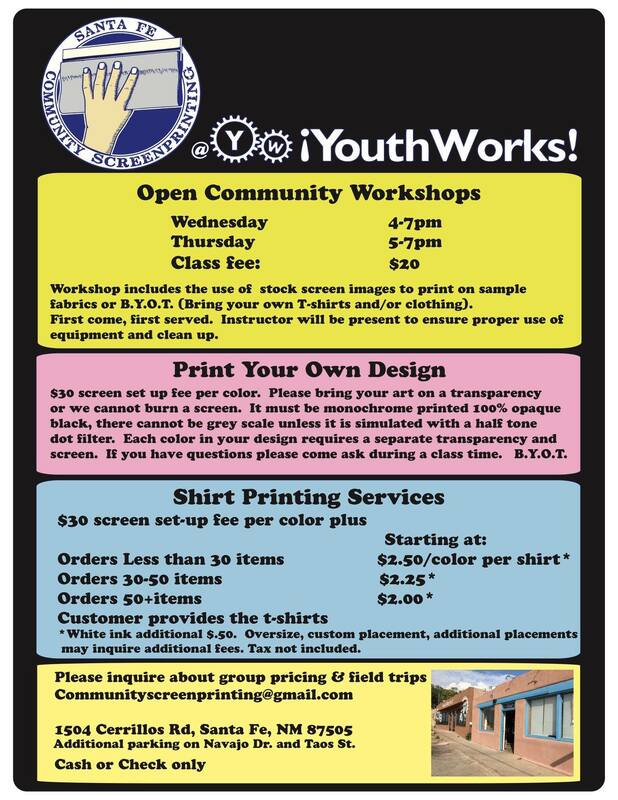 Right next door to our main facility, local artists mentor youth in screen printing design and production. We would love for your organization or business to get involved. Call or email Devin Baldwin, Workforce & Personnel Engagement Director today.